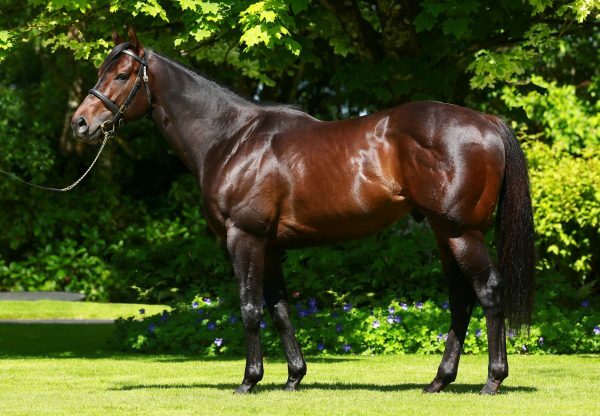 The rise of champion first season sire No Nay Never continued on Saturday as his son Never No More (3c No Nay Never - Law Of The Jungle, by Catcher In The Rye) captured the Listed Irish 2,000 Guineas Trial at Leopardstown. 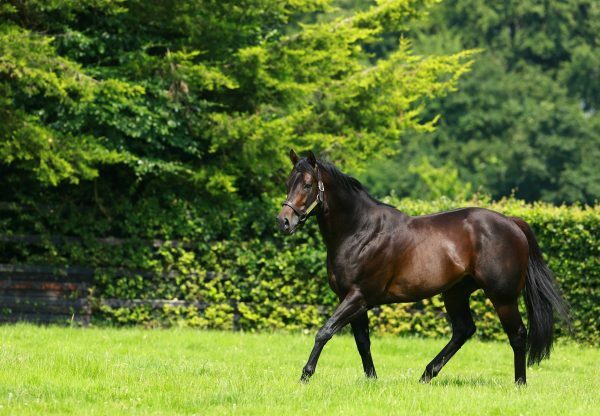 The Aidan O’Brien-trained colt ran out an impressive winner of the Madrid Handicap at Naas last time out, and was sent off second favourite for his latest start, with the market headed by Group 2 winner Madhmoon. 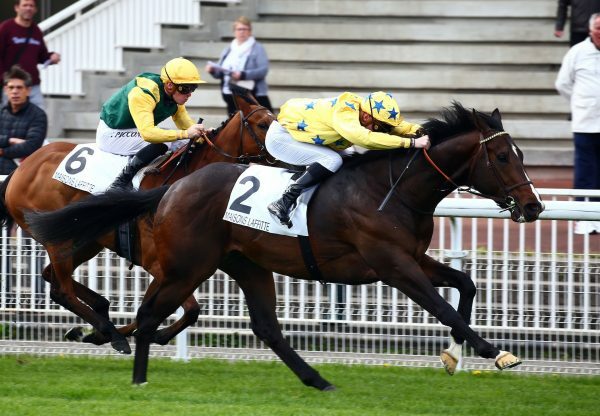 Settled behind the leaders by Ryan Moore, the bay was switched right to challenge a furlong and a half from home and made good headway to lead inside the final furlong, running on to beat the favourite by half a length. "Never No More came forward lovely from Naas. He's tactical, got a nice position and he found plenty. 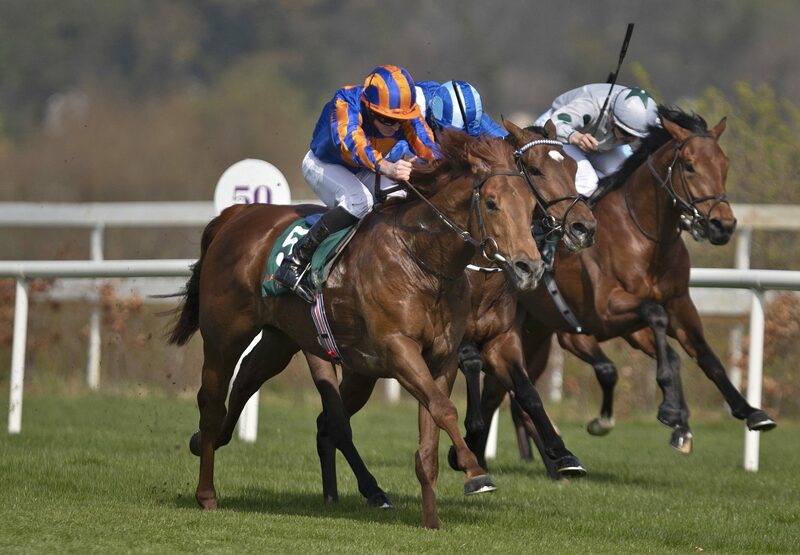 He could be a French Guineas horse.” Aidan O'Brien. 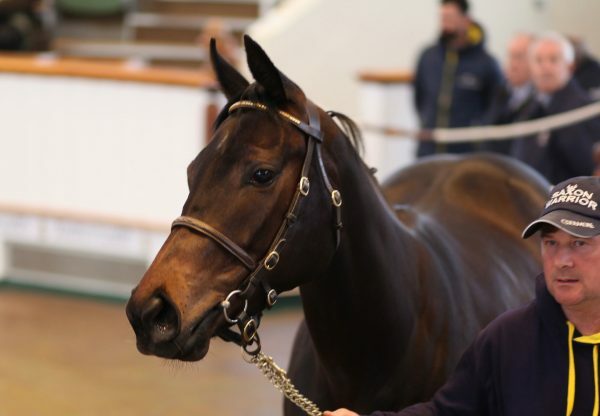 Bred by RJB Bloodstock, Never No More was bought at the Goffs Orby Sale for €300,000.